I had heard positive things about this movie when I suggested my hubby and I pick it up on one of our infrequent visits to our local video store. And we were both pleasantly surprised. So much so that we purchased a copy. Normally, when discovering a movie was a musical—something we didn’t know until we began to watch it—Dave would be thrilled and I … well, me—not so much. The Greatest Showman was different however. Sure, my hubby’s eyes still lit up and he was immediately drawn in. But, strangely enough, so was I. Whether or not the movie is an accurate portrayal of P. T. Barnum’s personality and journey to fame, I don’t know. But I do know that Hugh Jackman does a wonderful job of portraying a believable main character, one the viewer will, at times, root for and, at others, want to give a good shake. Perhaps the most memorable song from the movie is “This is Me.” It is definitely the song that made the biggest impact on me. It is sung by the societal rejects Jackman’s character plucked from obscurity, those he treated with respect, and gave a purpose. Was the real P. T. Barnum simply a businessman who used and manipulated people and held to the premise that “there’s a sucker born every minute,” a phrase attributed to him throughout the years? I don’t know, but I do know that the journey of the group of people in the movie tugged at my heartstrings. And Jackman’s character came to consider them family. This makes me think of Jesus’s behaviour and relationships when He walked the earth. He Didn’t Abide by Accepted Norms. Spiritual leaders of Jesus’s day didn’t associate with those they felt the Lord had rejected. They were filled with pride and revelled in receiving accolades. They were concerned about obeying what is referred to as the letter of the Law, the rules and regulations, but didn’t understand the spirit of the Law, the reason God gave the commands He did. Unlike these spiritual leaders, Jesus deserved to be worshiped and revered, but instead, He humbled Himself as we read in the book of Philippians. He also understood exactly why the commands and directives were given. 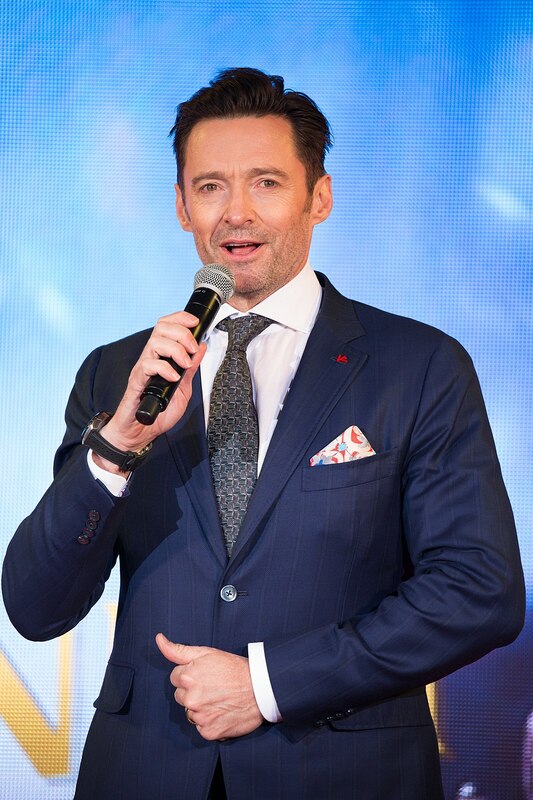 Although Jackman’s character didn’t always do so for noble purposes, he didn’t fall into step with society’s way of thinking and behaving either. Jesus Interacted With Those Society Rejected. Fishermen. Tax collectors. Lepers. Women. Children. While society looked down upon these individuals, Jesus reached out to them and brought healing and wholeness. Jackman’s character also reached out to the rejected members of society and they were better for it. Jesus Connected With These People in Shocking Ways. The Lord was criticized for eating with tax collectors and sinners. The spiritual leaders were appalled when a woman of questionable character anointed Jesus with oil. What must they have thought when He reached out and actually touched a leper? Even His disciples wanted to send away the children who were brought to Jesus. And they had no idea why He would have a conversation with a woman—a Samaritan woman no less. The greatest showman had to overcome the public’s prejudice. There was a time in the movie he succumbed to it himself. But, as I mentioned, Jackman’s character came to view these individuals as his family. Jesus Gave Them a Higher Purpose. While the strongman, the bearded lady, and Tom Thumb may have found a higher purpose in the movie, the purpose Jesus gave many when He walked the earth—and still gives today—will last for all eternity. God’s children, His family, come from a wide variety of backgrounds and are often society’s castoffs. Jackman’s character gathered a group of unique individuals. The Lord does the same. His followers, His family, come from several ethnicities, social classes, educational backgrounds, physical and mental fitness levels, and age groups. Let’s not be quick to judge who God is or is not drawing to Himself. While Jesus’s is sinless and perfect, the greatest showman, of course, is not. The parallels between the two are remote. However, the movie is entertaining; family friendly—for the most part; and can teach us a thing or two. 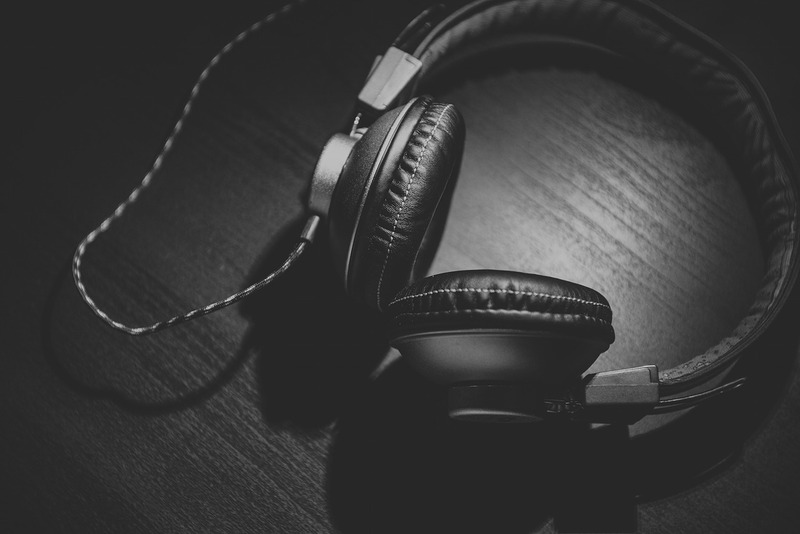 We can even learn from songs such as “This is Me.” We ought not to judge others or ourselves based on what society says is admirable and beautiful. God made each of us unique for a purpose. However, we must repent of sinful behaviour, accept the salvation Jesus offers, and seek to obey the commands and directives in God’s Word. It is also our responsibility to encourage others to do the same. 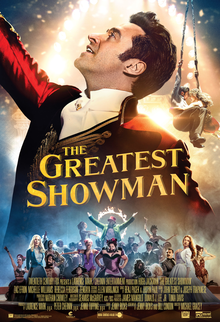 And one last comment about The Greatest Showman … if you are planning to watch it with young teens or pre-teens, you may want to preview it first. Stephanie is a freelance writer and a contributor to our Christian internet radio station, HopeStreamRadio. Read and hear more from Steph Nickel on the contributor’s page or at Steph Nickel’s Eclectic Interests. Stephanie’s show, “Family Life Lessons,” airs from Monday to Friday on HopeStreamRadio.